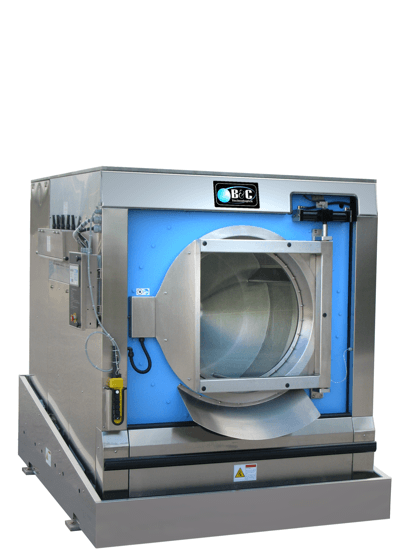 B&C Technologies is the industry leader in industrial and commercial laundry equipment with a full line of commercial washers, dryers, ironers, feeders, and folders. Backed by the most trusted names in the industry B&C offers a complete line of commercial laundry equipment to fit any laundry demands. From our reliable line of commercial washing machines to our durable line of dryers and finishing equipment we have everything you need. Your savings begin with our full line of reliable and economical washing machines. At B&C, we have the most comprehensive washer line, from 35 pounds to 475 pounds. To complement your washer, we carry a full line of the most durable dryers and drying cabinets. 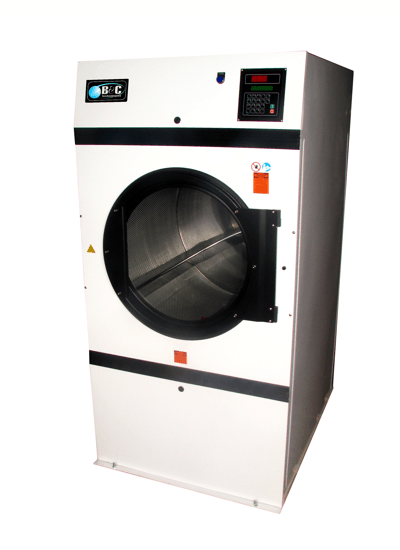 Your savings continue when you choose a B&C dryer, available from 30 to 475 pounds. 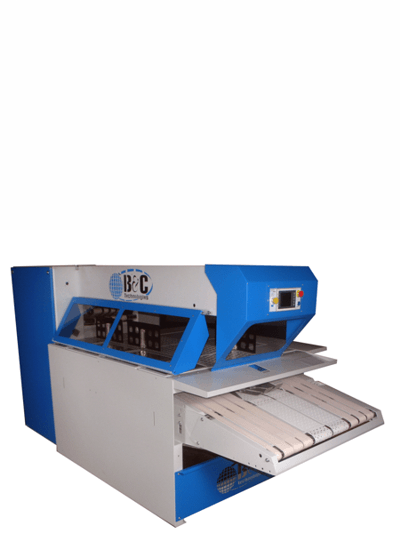 To get that perfect finishing touch you need a B&C commercial ironer. 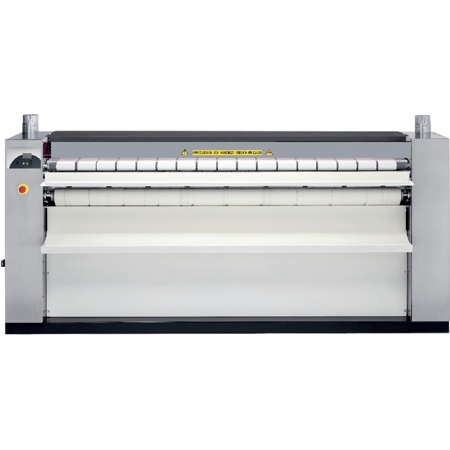 Our ironers are built to last and range in sizes from 8 to 48 inch roller diameters and from 55 to 130 inch working widths (and wider). We have a machine to fit most any need. Take a look at our complete line, including 1, 2, 3, and 4 station feeders, flatwork folders, plus a powerful and flexible line of small piece towel and garment folders. Have any questions about B&C? We'd love to hear from you.